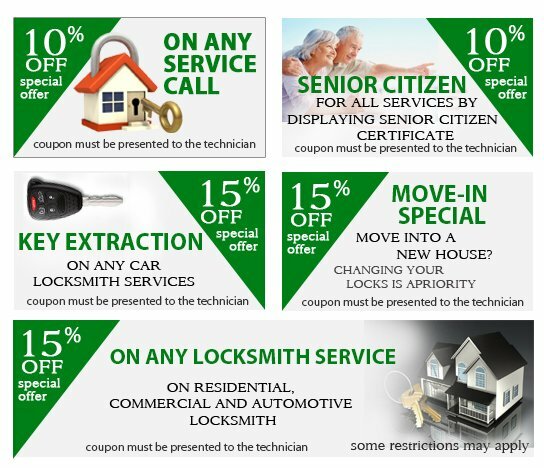 At Newport News VA Locksmith Store, we provide several discounts and hot deals on all services. Our clients can add the preferred coupon to their call ticket when they fix their appointment. When paying, the clients will automatically receive the bill with price deduction.